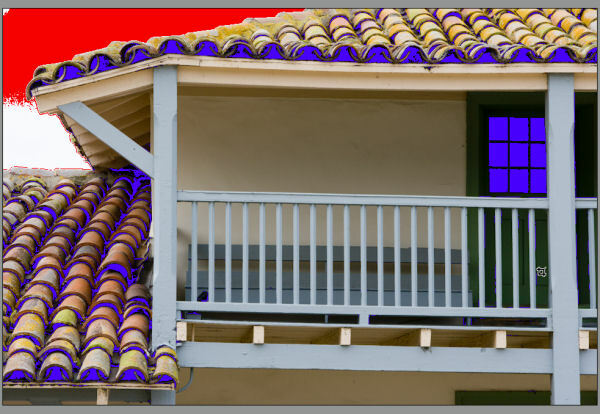 Once again we experience a long awaited new update of Photoshop. 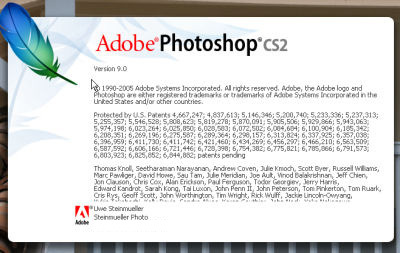 This is a brief overview on some of the features that are new in Photoshop CS2 (aka PS9). 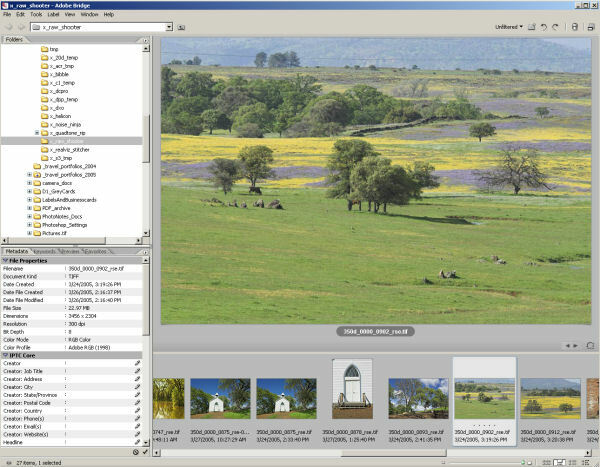 All observations are based on a current beta version of PS CS2. 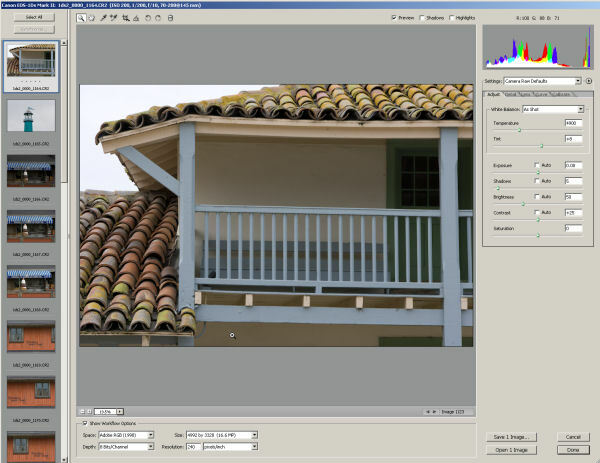 Camera Raw 3.0 adds quite a bit of functionality and also shows a very improved workflow over version 2. 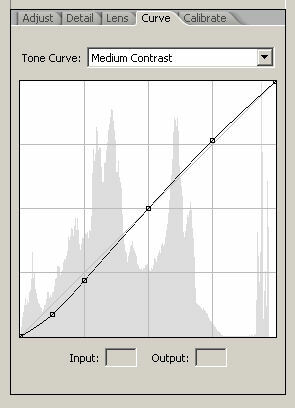 Auto settings (Ctlr+U) can be an excellent start for your own fine tuning. Very good to optimize the shadow contrast. Overall ACR 3.0 is a significant improvement. Bridge is the new standalone file browser for the whole CS2 suite. 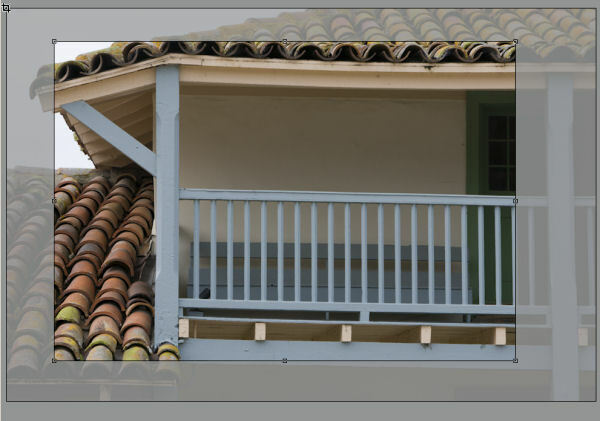 Bridge is very rich in terms of functionality. Note: We had a note here about Bridge and folders with larger TIFFs. In our latest beta version some of the speed issues seem to be gone. Bridge is now showing the thumbnails quite fast. 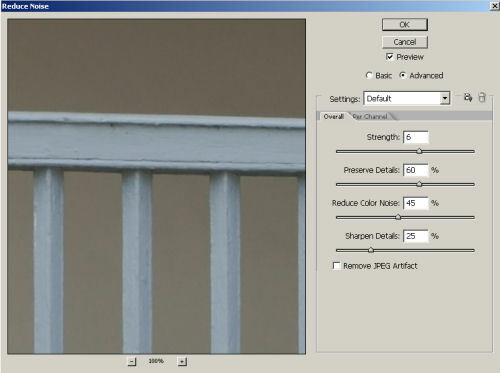 Finally PS has a very serious noise removal tool. We did not really check how well is stacks up against Noise Ninja and the other top tools. But it works very well and will at least be good enough for many jobs. 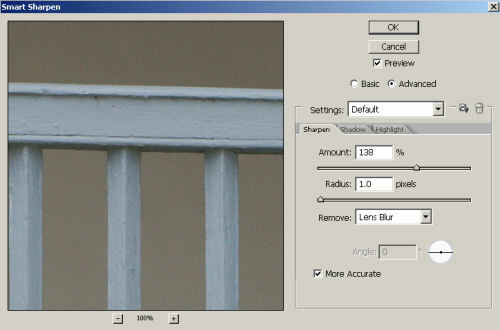 Also Smart Sharpen is a very welcome addition to the Photoshop toolkit. 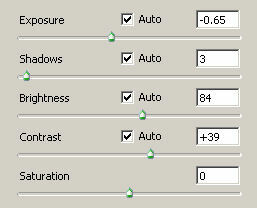 We probably will continue to use our own EasyS Sharpening toolkit as it offers some extra flexibility. Of course we are biased here. Clearly this is a very good new sharpening tool. This is a mode that is not really for normal photography right now. It is more for animation studios that need HDR files. How do you get such files? 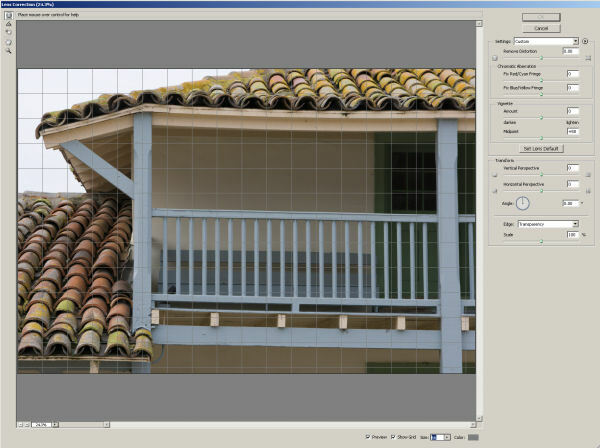 Use the new File->Automate->Merge to HDR function by using multiple exposures from your camera. Getting the files later back to 16 bit can be somewhat tricky. The Spot Healing Brush is a new variation of the Healing Brush. It does not requite that you sample a source point and takes the source from the environment of the target. We are very used to the normal Healing Brush (could not be without it to remove dust) and did not use the new Spot Healing Brush more often. This is a feature that will excite many PS users. We consider it more for designers though and did not have a closer look here. Vanishing Point allows you to copy/move objects but keep them correct in their perspective. 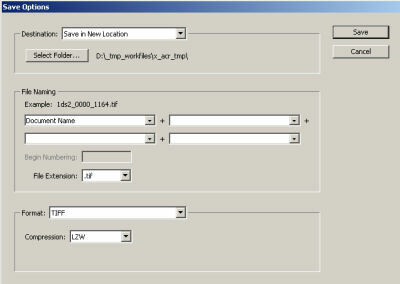 Lot of useful new features in CS2 and certainly worth to update for most of you.